Early August came and went but Pioneer's firmware update for its NEX receivers that will enable Apple CarPlay is still not here. Pioneer UK recently tweeted about a possible early August release but acknowledged that they are waiting for Apple to give them the go ahead. Seems like the update is ready to go but Apple is making everyone wait. CarPlay will be available on all five Pioneer NEX receivers (AVH-4000NEX, AVIC-5000NEX, AVIC-6000NEX, AVIC-7000NEX and AVIC-8000NEX) when the update gets released. The firmware update will be available for free from Pioneer's website. Users will have to use a USB flash drive to install the update by connecting it to the USB cable on the back of the head unit. We emailed Pioneer last week about the firmware update but haven't received a reply yet. Nothing more to report on this front. That doesn't make any sense. 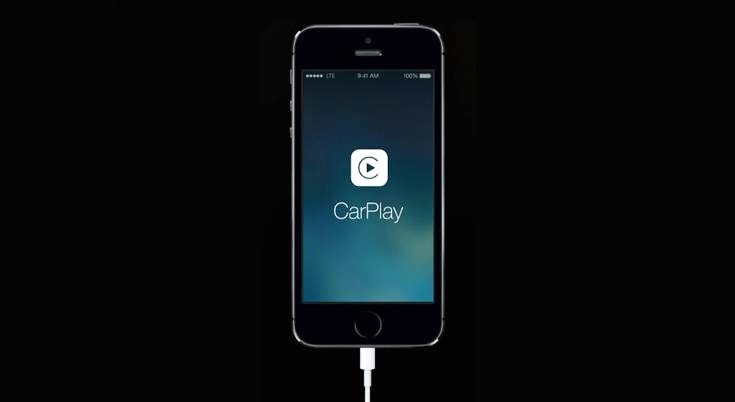 CarPlay has already been announced. It's finished. It's just a matter of getting it into users' hands. Why lump it all together with the new iPhones that will undoubtedly overshadow CarPlay completely? It seems like putting it into the September 9 announcement would be like burying it.
. . . unless it's part of a bigger picture. Yes CarPlay has been announced but if Apple couples the release with iOS 8 with Bluetooth connectivity then it is a much bigger picture with impact. Why else has Apple been waiting for no apparent reason. What is your better reason? The UI for iOS 8 may look different, crating a need for a second update from Pioneer. Apple could be holding back until the fall release to give the go ahead to Pioneer so they may re-write the update to match iOS8.